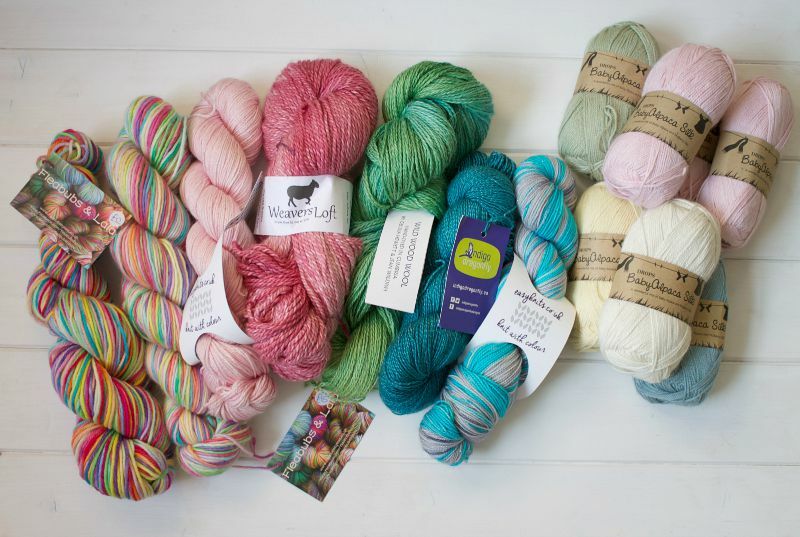 Thank you for your lovely comments in response to yesterday's Yarndale post. I'm delighted you enjoyed the tour! 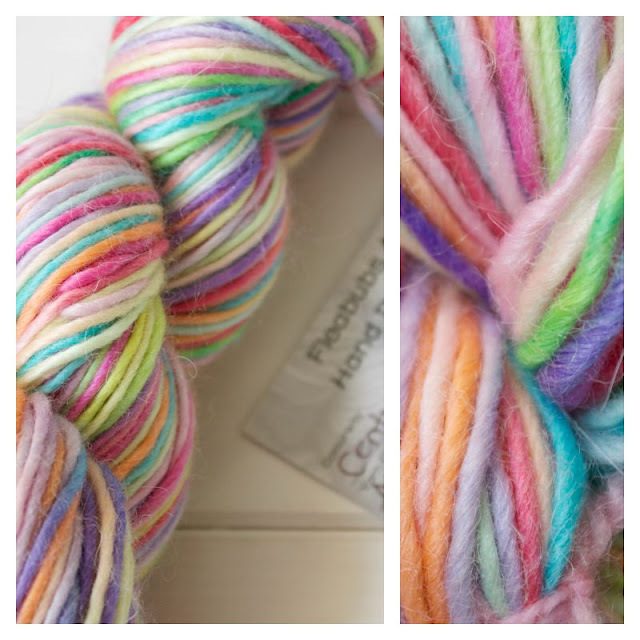 A podcaster I came across once, I forget who, used the term "stash enhancement" for new yarn she'd purchased. It made me laugh at the time but, you know what, I've decided to adopt it too. 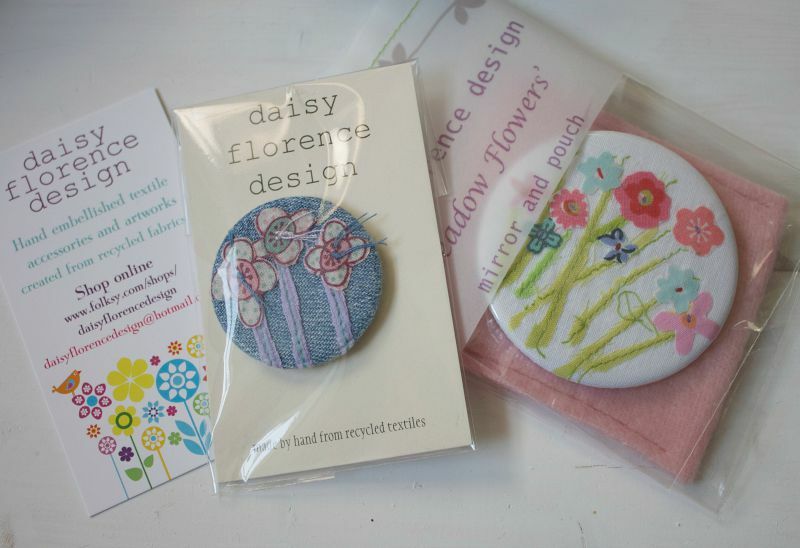 Don't you think it sounds far less self-indulgent than "lovely stuff I've bought for myself"?! 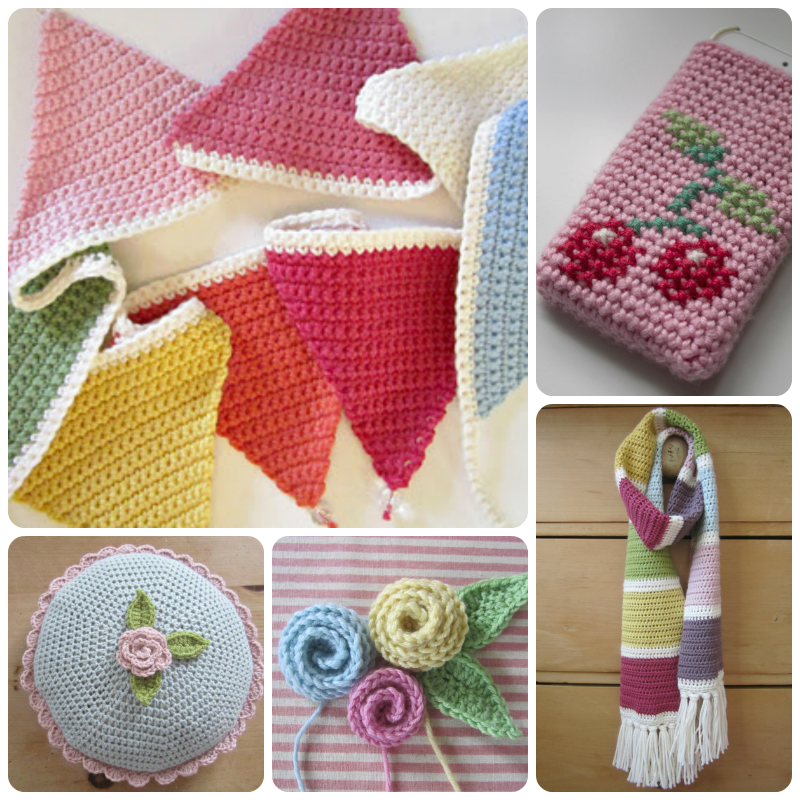 I once rather stupidly tried to crochet directly from a skein but got into a terrible tangle! I'm presuming that I can use the swift with my wool winder and ball up my beauties in no time at all. Before I close, I just want to tag on a few pictures I took on Sunday. 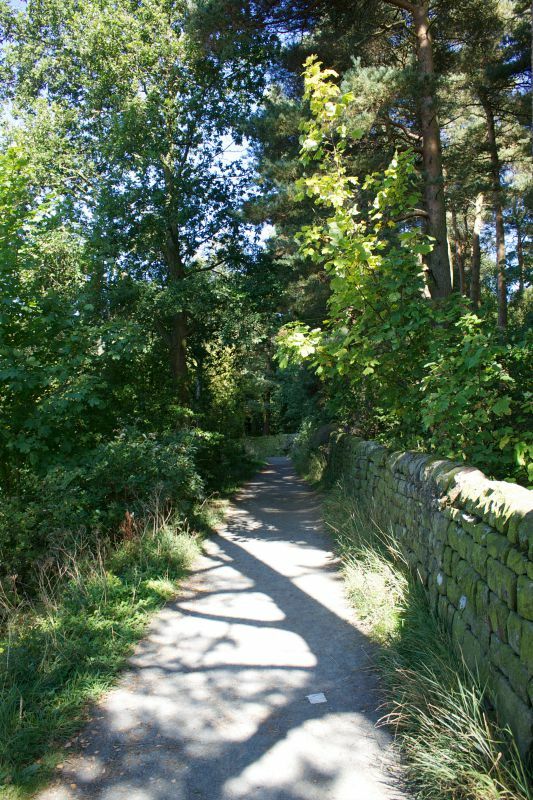 It was a glorious day so D and I went for a gentle walk around Swinsty Reservoir, which is between Harrogate and Skipton. It was blissfully peaceful, particularly after such a frenetic day on Saturday. We came across a small group of excited twitchers with telescopes and binoculars trained skywards and there above us was a circling osprey. They're quite rare here in the UK so it was an added treat. I didn't get a picture of it unfortunately but it was a pretty special way to end a wonderful weekend. 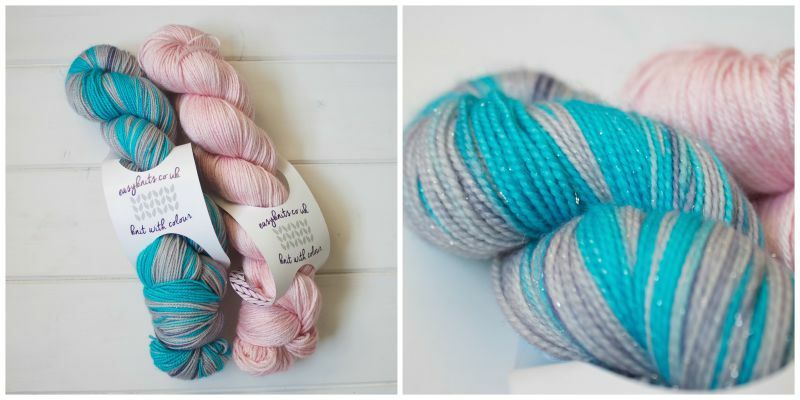 What an absolutely gorgeous choice of yarns you have picked there. Love them all. Enjoy ! 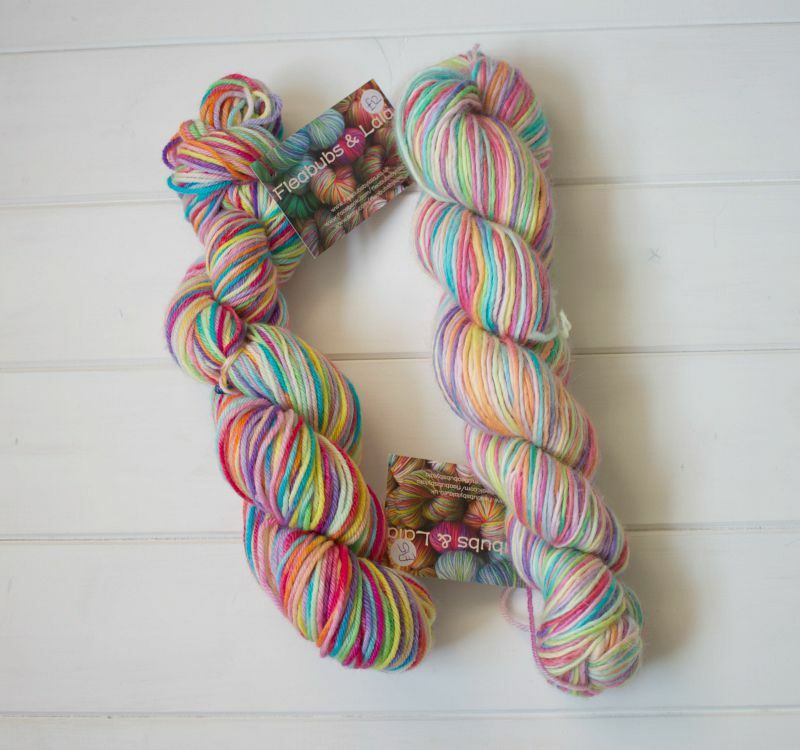 What lovely yarn and gorgeous colours. I love the badge as well. 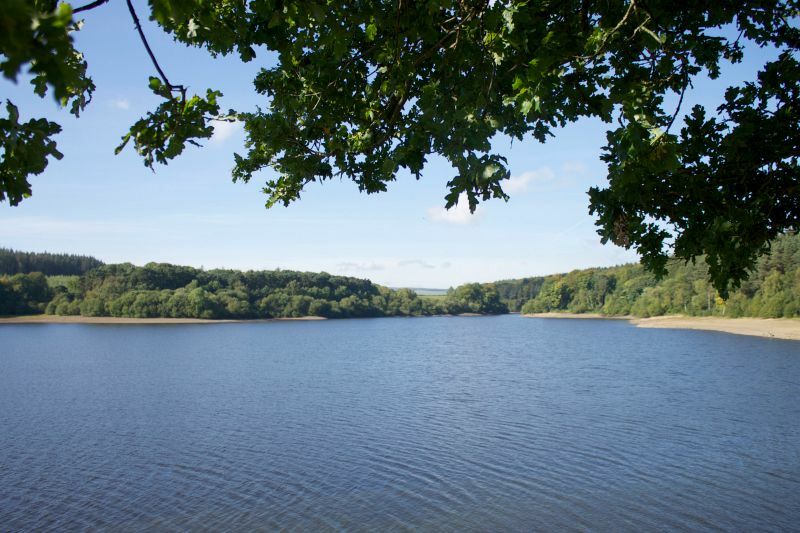 I always said that if I ever won the lottery I would move to the Washburn Valley so I could wander round Swinsty and Fewston reservoir any time I wanted. When we first walked there when I was a child Swinsty Hall was a bit of a ruin. It has been owned by Gareth Southgate and was up for sale recently. 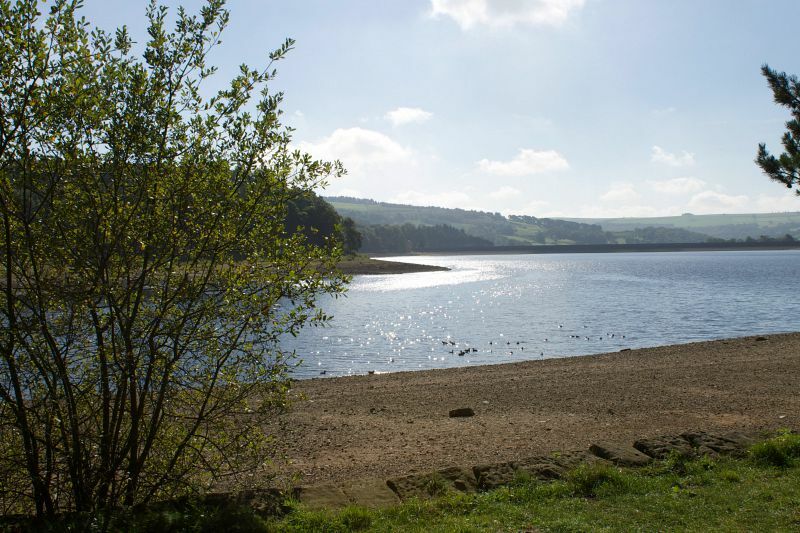 I took the opportunity to pore over the photos in the Yorkshire Post of the interior! Thanks for this tour and the stash enhancement photos. Family commitments meant I couldn't visit this year. Looking forward to next year. Oh WOW, that's a lovely stash! I love that term 'stash enhancement', think I might have to adopt that also! 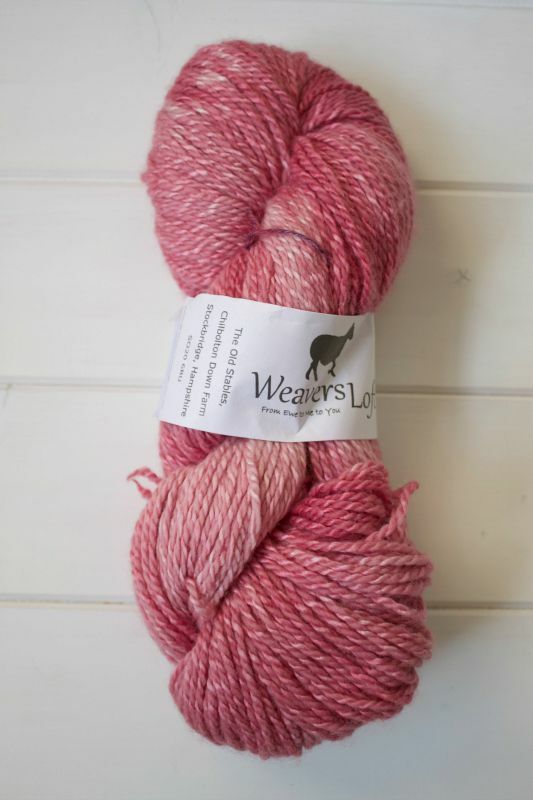 The Baby Alpaca silk is gorgeous stuff. I have some staring at me, but I always find it incredibly hard to break into the yarn balls I love the most. Ridiculous, but i think they give almost as much pleasure sitting there as actually making something with them. 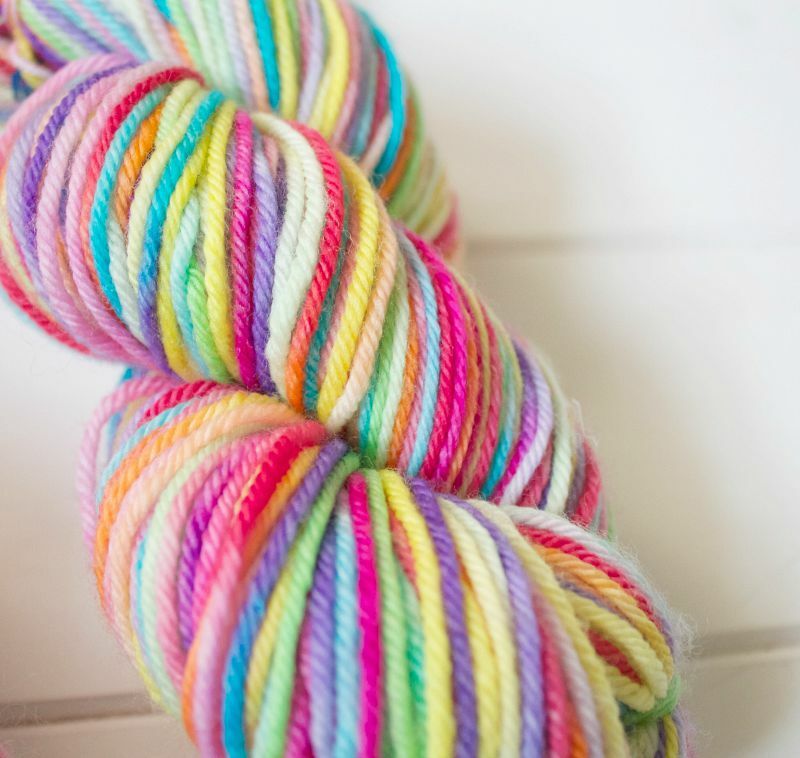 For years I baulked at the idea of multicoloured yarn. Growing up in the seventies, it was the only yarn that my mum ever knitted with. She always used to say that she liked the stuff as it was self patterning (she has always maintained that she had no imagination when knitting). Needless to say, in the seventies it was all oranges and browns (maybe that's why I loathe orange so much?) and she always made me these gross jumpers in this yarn in horrid colours with neck holes that she could never master! She blamed my big head, but I always contested that! Anyway, I did a weird thing and bought some a couple of years ago because it looked really lovely in the ball (no hint of brown and orange), but realised when you crochet with it, it looks like bits of playdough all stuck together. I still have a few really nice balls but I can't bring myself to use them. I'd love to see what you make with yours as I need inspiration (no pressure!). I really should get my act together and make a trip to yarndale one year, but I'm not sure if it looks like heaven or a bit overwhelming. Poor Lucy, I cannot imagine being her that weekend, she must be pooped! 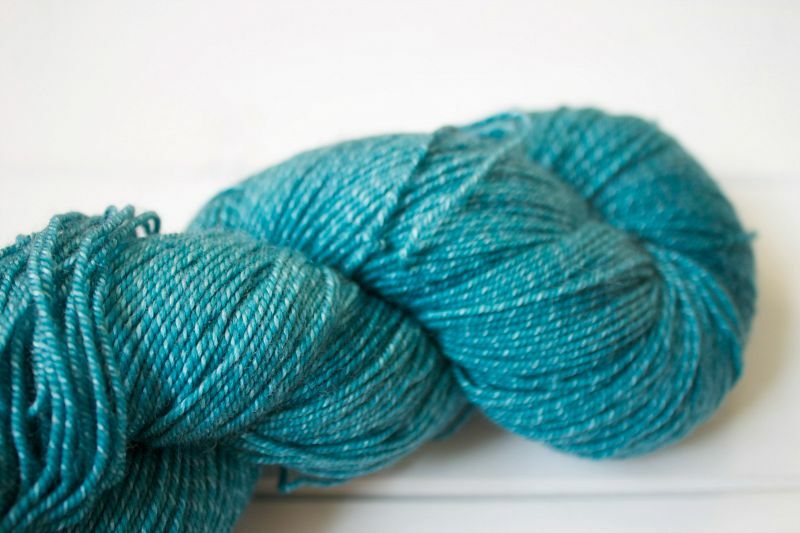 I feel like diving into my yarn stash now and giving it a nice stroke! oh my - all of it! 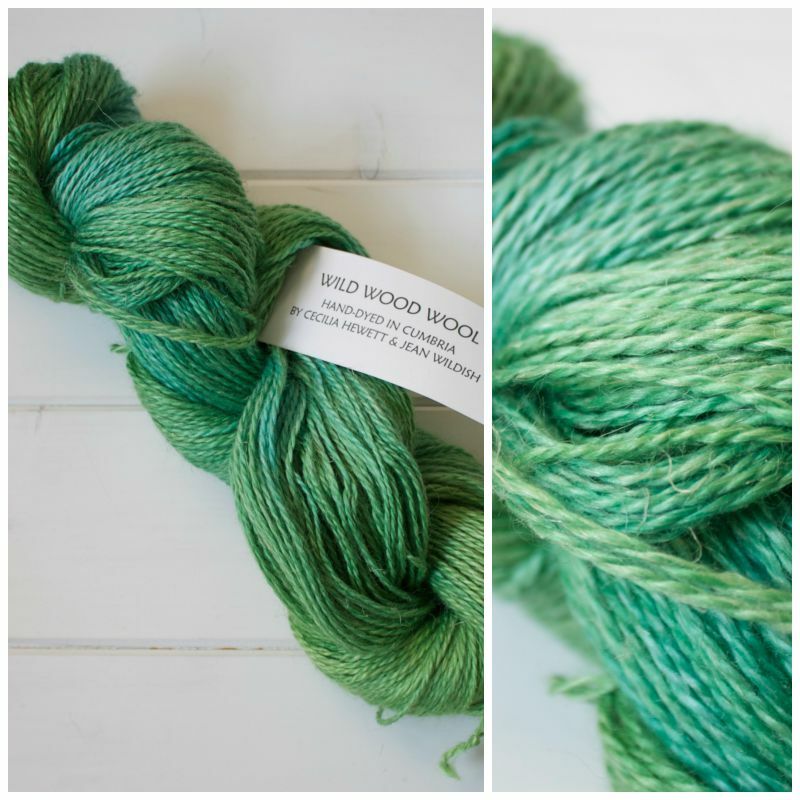 One day i'll get my hands on some British wool - I should really just do several mail orders. It is all so beautiful! Beautiful buys! I didn't get to Yarndale this year. 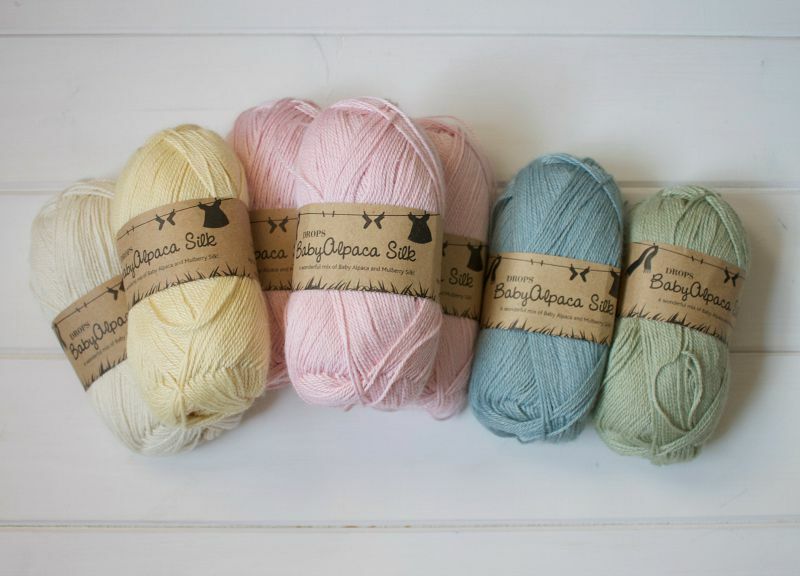 Is the Drops Baby Alpaca Silk yarn lovely and soft or do you think it would be itchy at all?